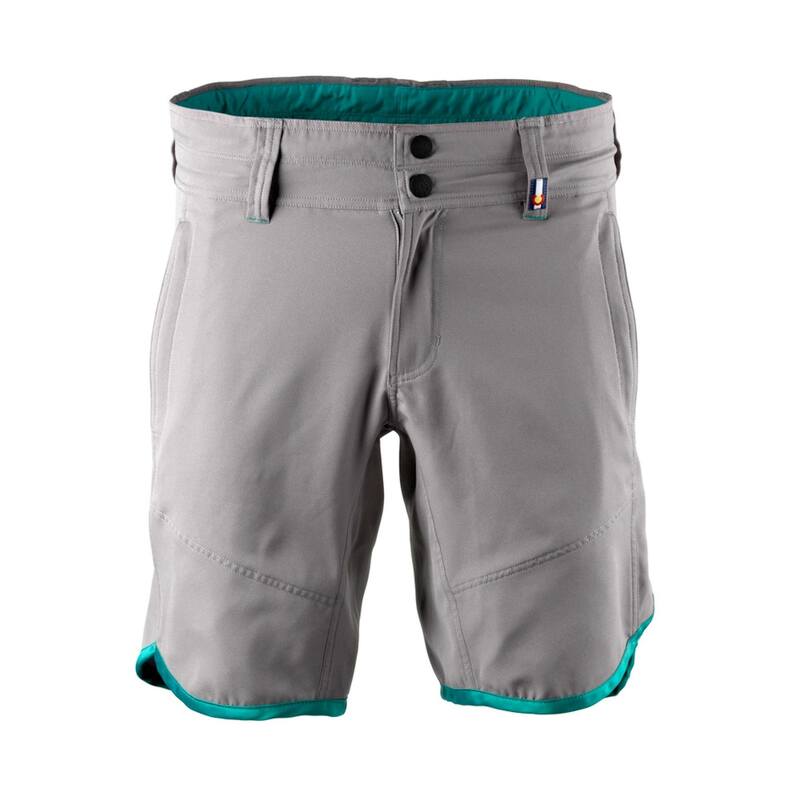 Just because she rides with the boys doesn't mean she has to dress like them...with flattering lines, a shorter inseam, and women's specific fit, the Caddoa is truly designed with the female rider in mind. 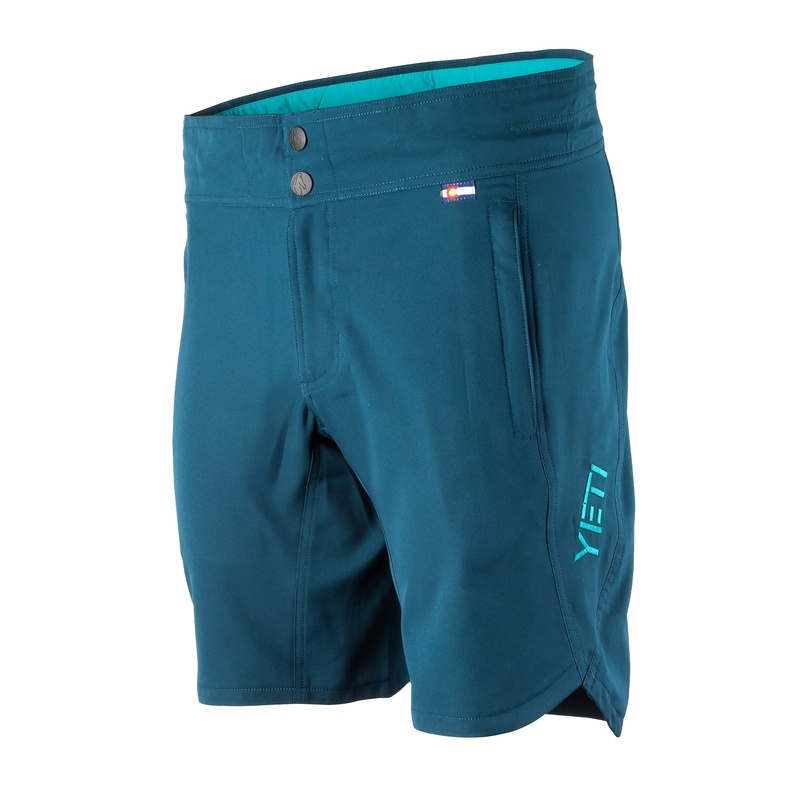 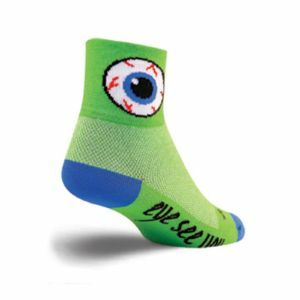 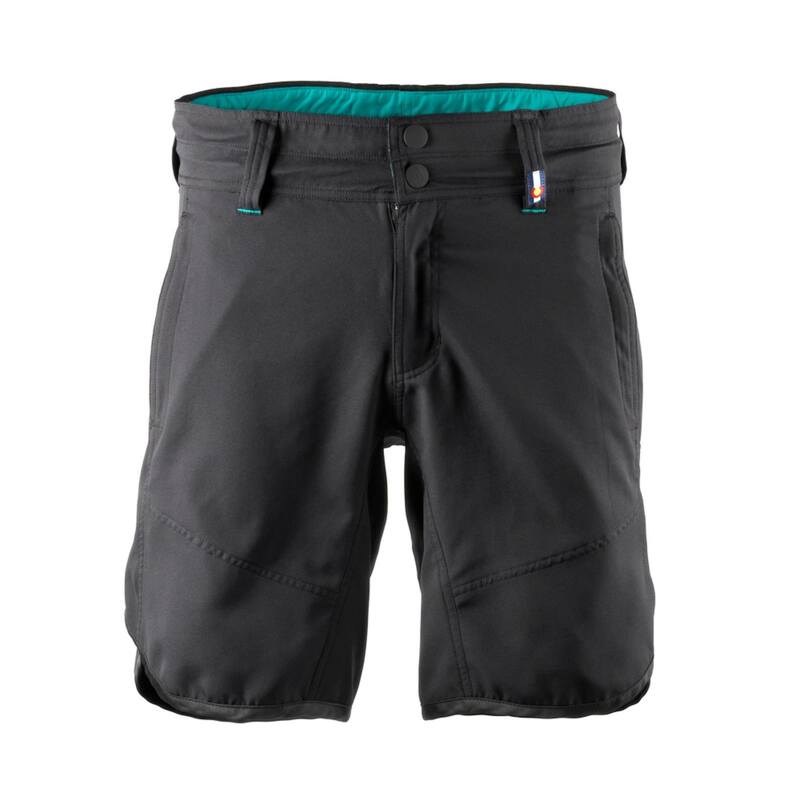 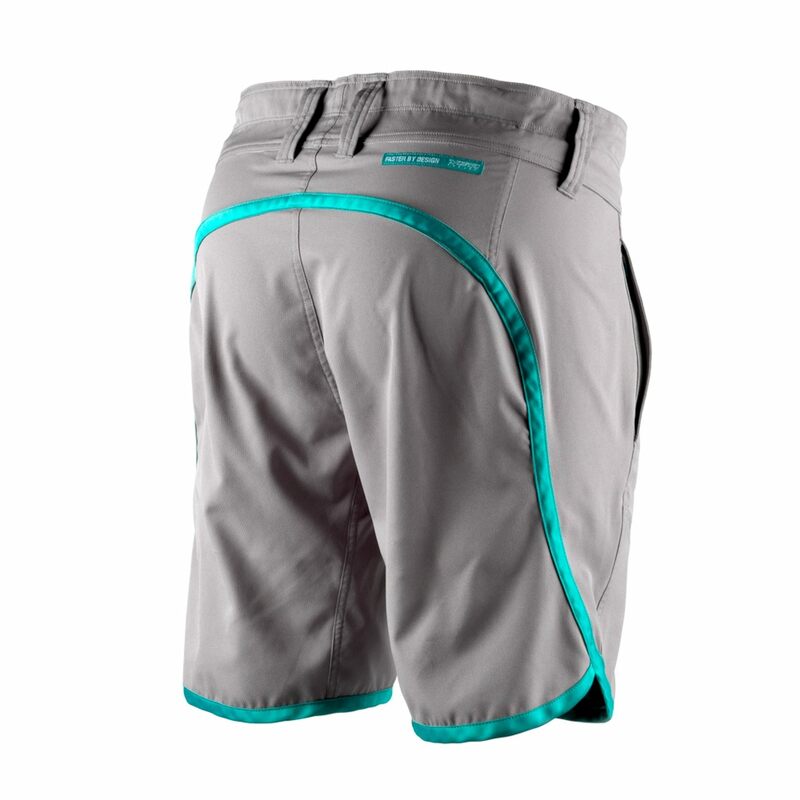 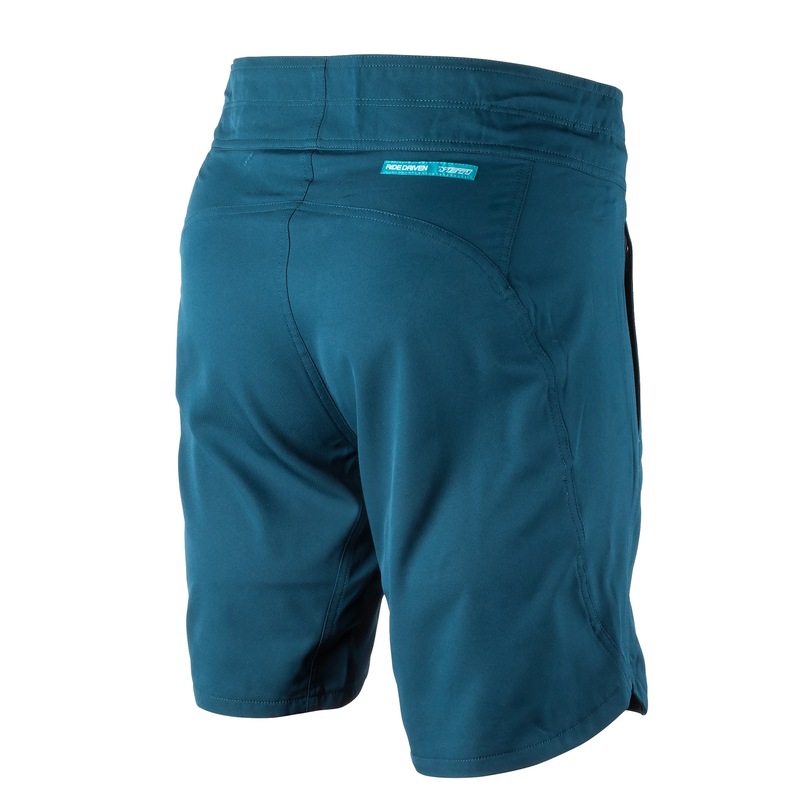 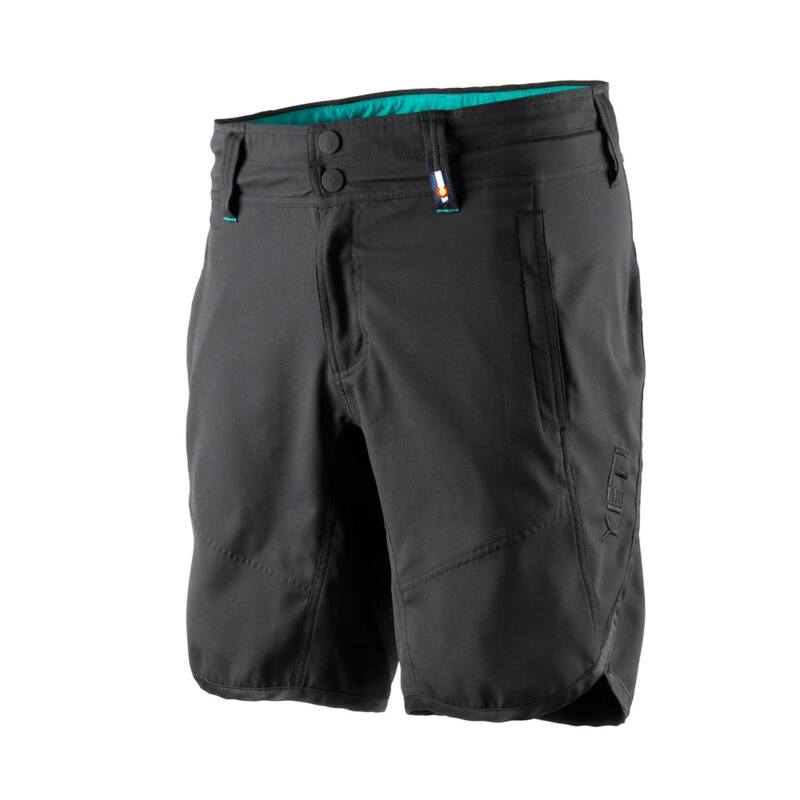 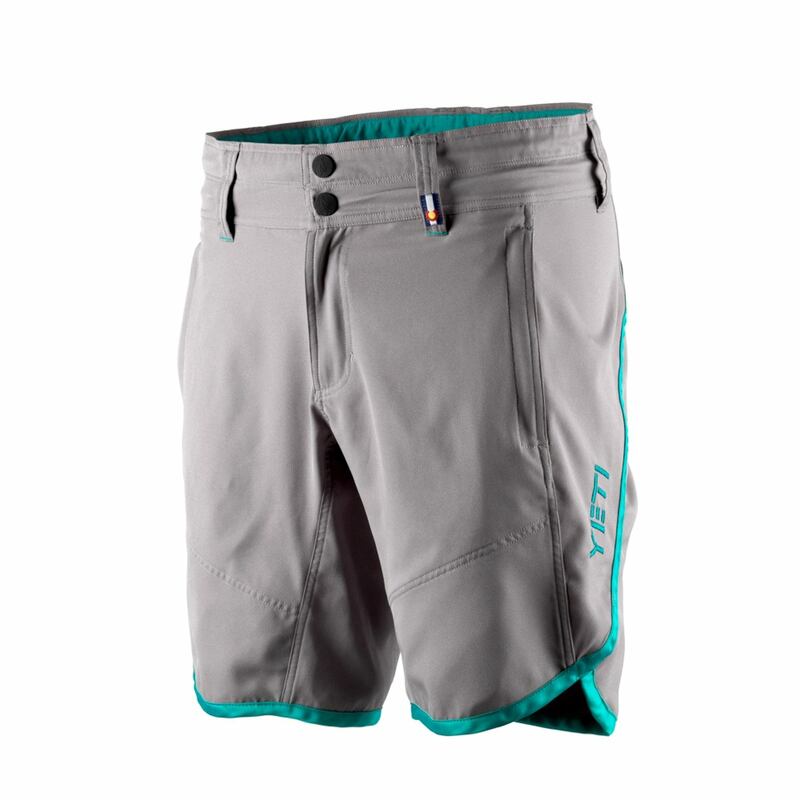 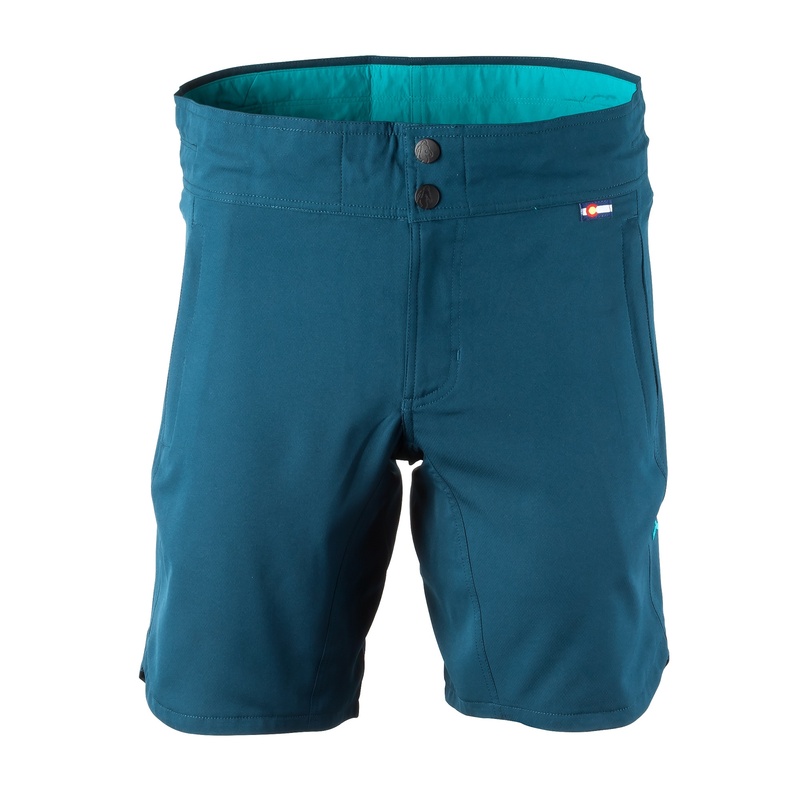 Combine its attractive look with its technical aspects and a cut made for mountain biking and you have a short that fits the bill both on and off the trail. 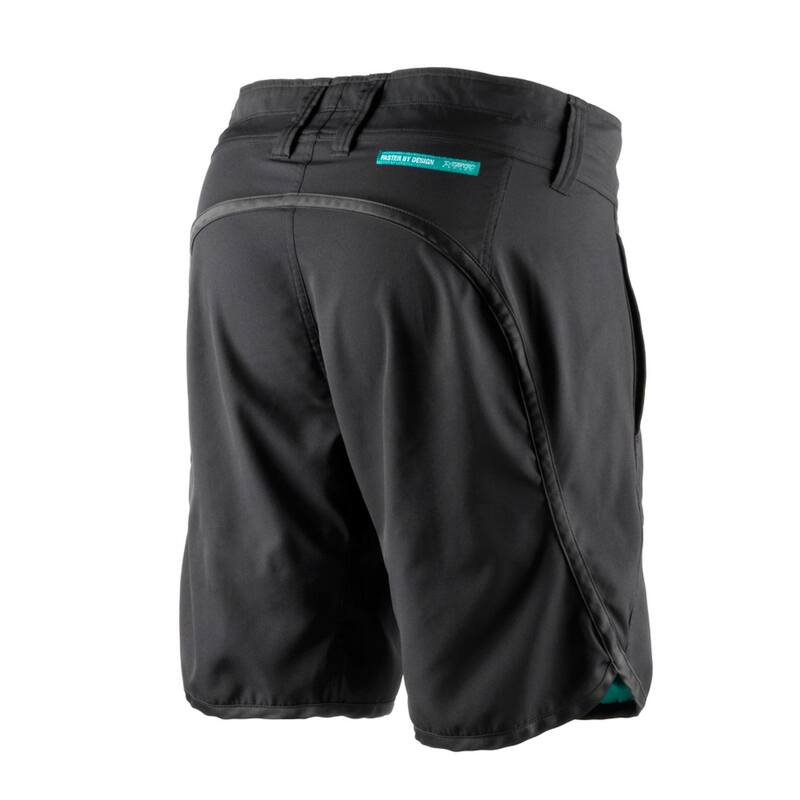 Revolutionary Shok-N-Lok hidden waist adjustment. 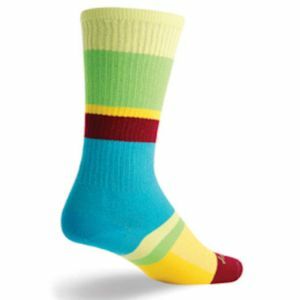 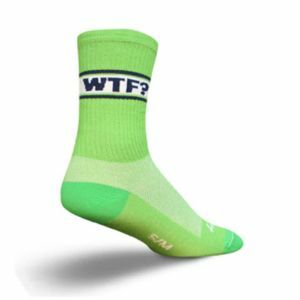 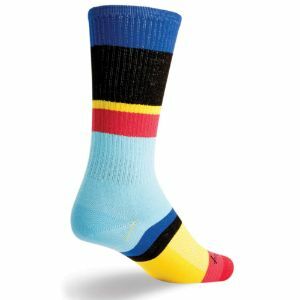 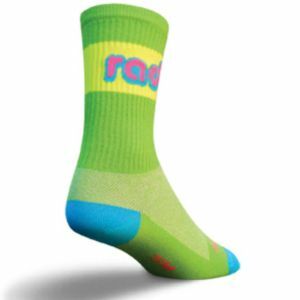 Lightweight fabric with glide patches for smooth pedal strokes.